Sleeping cushion equipped for comfortable sleeping. Cup holder included. 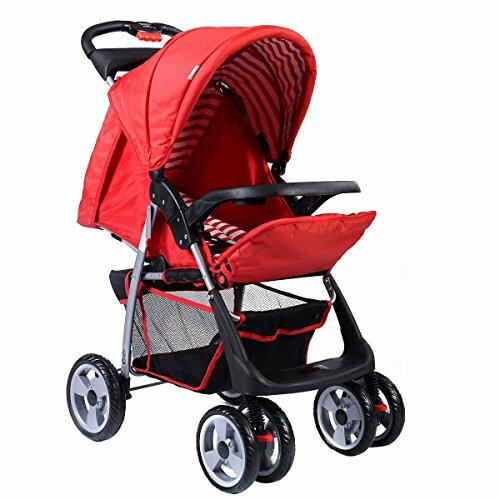 Fit for babies with the age raging from 7 to 36 months and the height not exceeding 38"